﻿ Cinema5D has a new interview with Sigma CEO, talking about the L-mount alliance, Sigma full frame cameras, and New lenses announced at Photokina 2018. Sigma sd Quattro & sd Quattro H Mirrorless Cameras Officially Announced ! Sigma has officially announced the new sd Quattro and sd Quattro H mirrorless cameras with Foveon X3 sensor and Sigma SA mount. The official released date and pricing are not available yet. Stay tuned for more info. 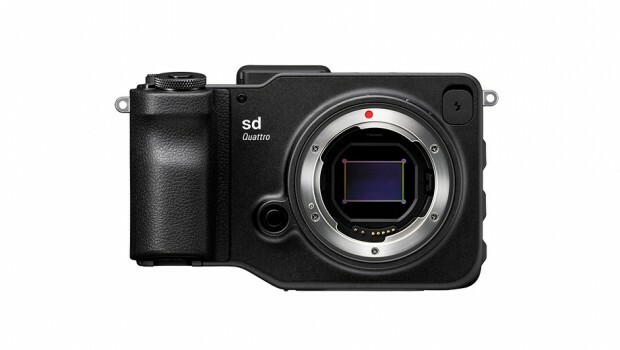 Author CameraeggPosted on February 23, 2016 Categories Sigma DSLRTags Sigma sd Quattro, Sigma sd Quattro HLeave a comment on Sigma sd Quattro & sd Quattro H Mirrorless Cameras Officially Announced ! 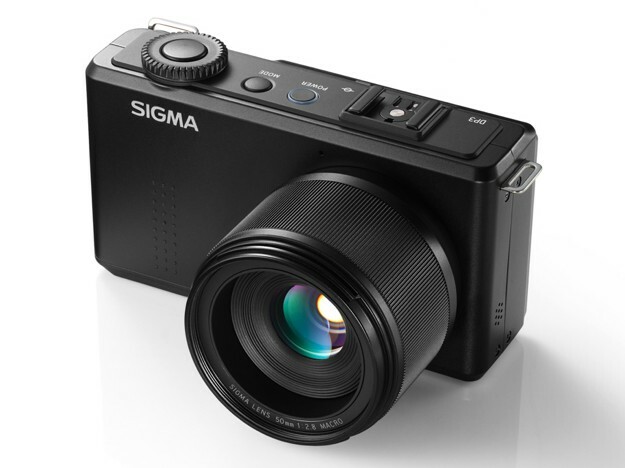 Sigma has just announced the new dp1 Quattro compact camera. It combines the 29MP Foveon X3 Direct Image Sensor with the TRUE III image processing engine to create high quality images with an equivalent resolution of 39 megapixels due to the unique sensor design. This method uses layers of pixels to capture the color data of the red, green, and blue spectrums vertically, requiring no interpolation. This results in a sharper image with better color gradations. 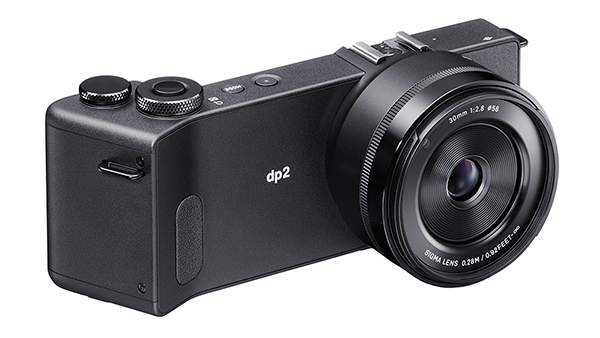 Sigma has finally announced the price and availability of Sigma dp2 Quattro compact camera. Sigma’s next level new compact camera Sigma DP2 Quattro is already announced for several months, release date will be in June, 2014. 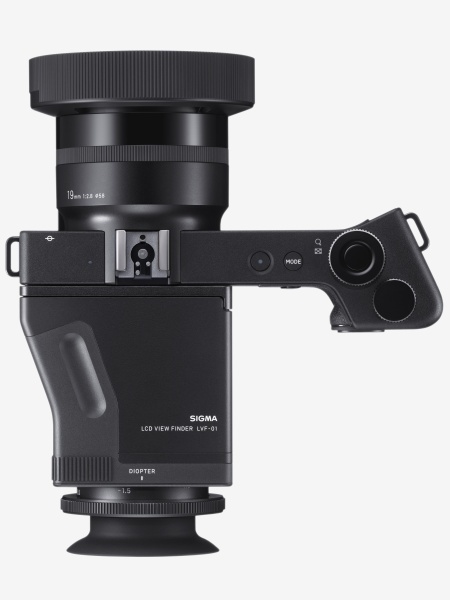 According to Belgian retailer PCH, the sharpness of Sigma DP2 Quattro’s images are similar to new announced 51 MP Pentax 645Z medium format camera. 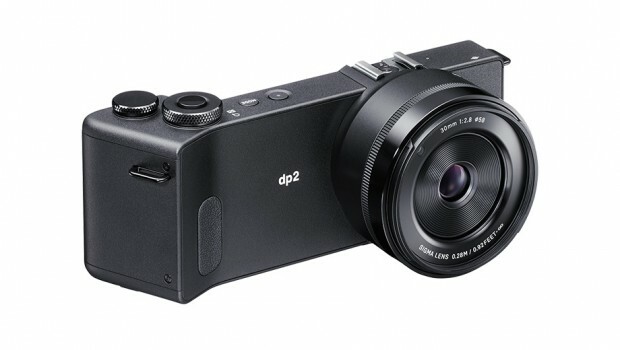 The release date for new announced Sigma dp2 Quattro Camera will be in June, 2014. 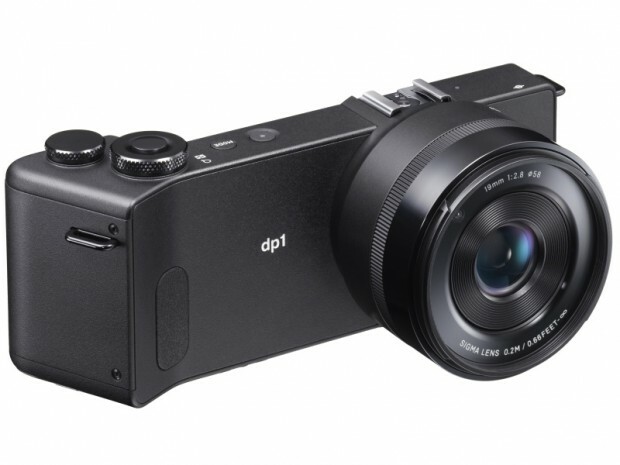 According to PCH, the price for Sigma dp2 Quattro will under 1,000 Euro in Europe. This means the US price for this camera could under $1,000. 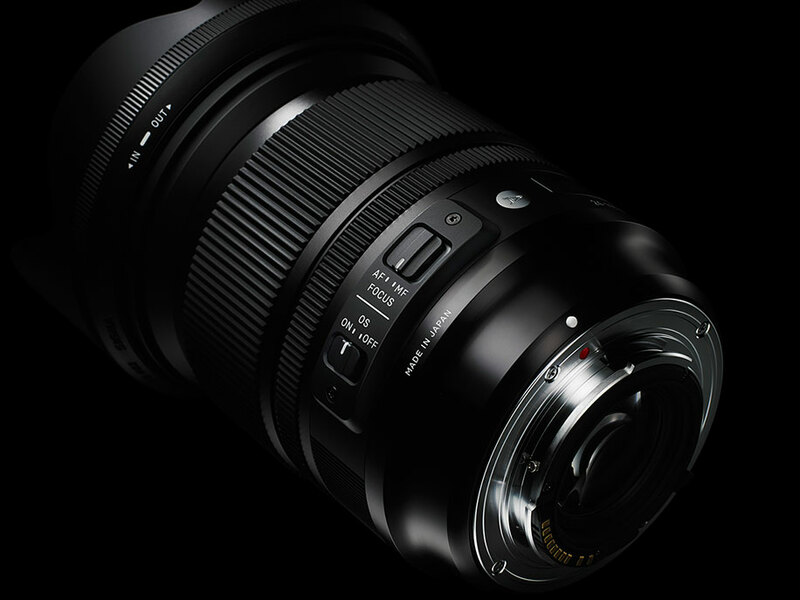 Sigma is planning to release more prime art lenses in sometime 2014. One of these lenses will be Sigma 135mm f/2 DG OS Art lens. 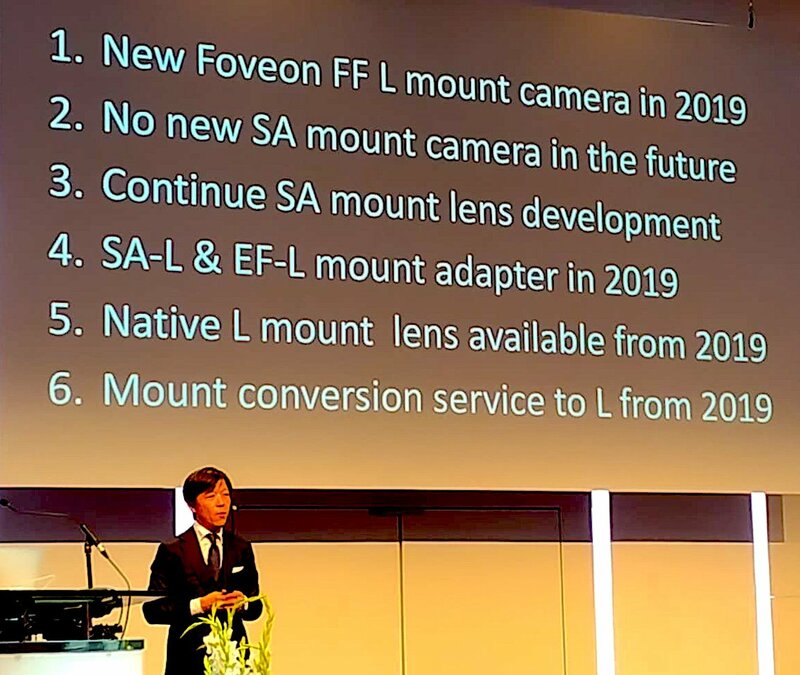 This lens has rumored for a long time, according to CR, this lens could be announced around Photokina 2014.